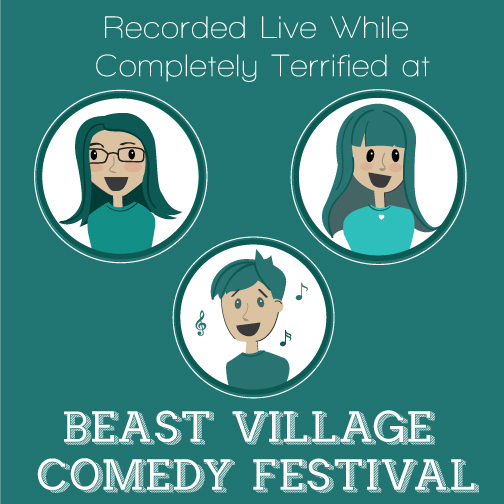 Recorded live at Beast Village! The most exciting comedy event in the universe! We were joined by our amazingly talented friend, Luke Ritter! We love him! You’ll love him! We also had special drop in guests, Kristin Rand and Lisa Peters! We talk about some things that you may very well be interested in hearing about! Listen and find out!